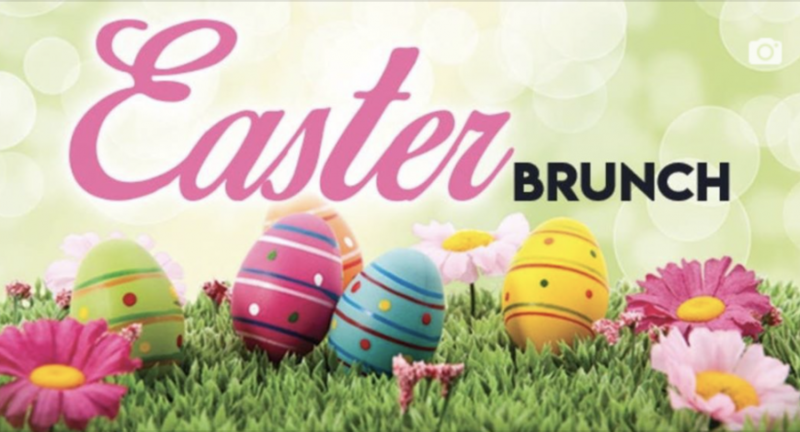 Join us on Sunday the 21st of April 2019 from 11.00 am to 15.00 pm for a delicious Easter Brunch Buffet here at Mamas Bakery. Glass of cava included and 1 drink in the price. 25 Euros for Adults – 12 Euros for children (up to age 12). 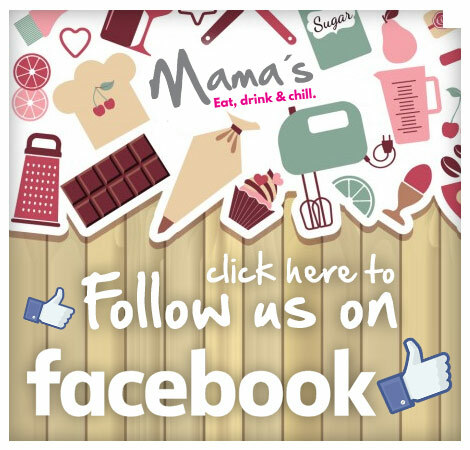 Great selection of hot and cold dishes, salads, soups & sweets/cakes. Dutch Christmas Treats – Oliebollen, Appelflappen, Appelbeignet and other chocolates etc….. Enter your email address below to join our mailing list to keep updated! Copyright © 2017 Mama's Bakery Lunch & Chill - All Rights Reserved.